JSA is a full service consulting civil engineering and land surveying company committed to excellence. Design and plan preparation for street, utility and drainage projects, Site Plans, Land Development from preliminary plans through final plans, Bid Letting, Construction Administration/Inspection. 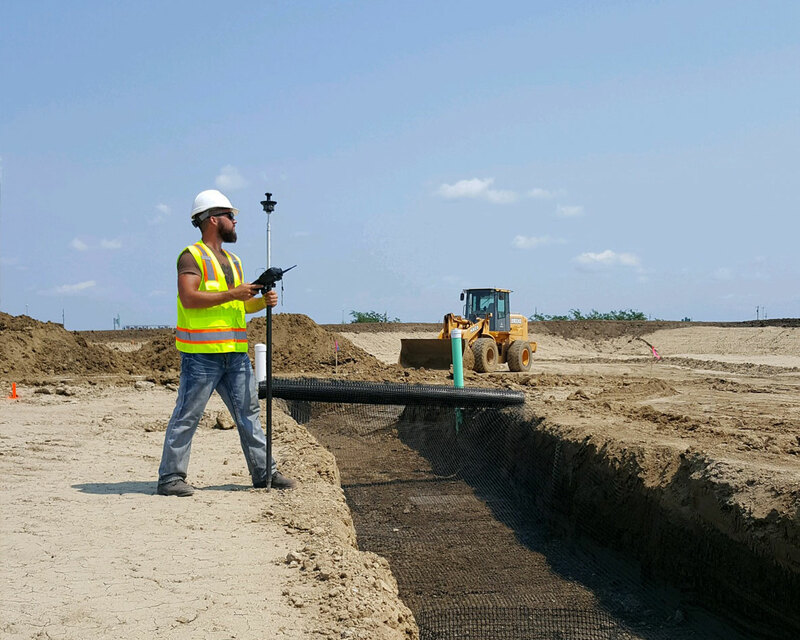 Topographic Surveys, Legal/Boundary Surveys, ALTA Surveys, Mortgage Surveys/Residence Staking, Construction Staking. 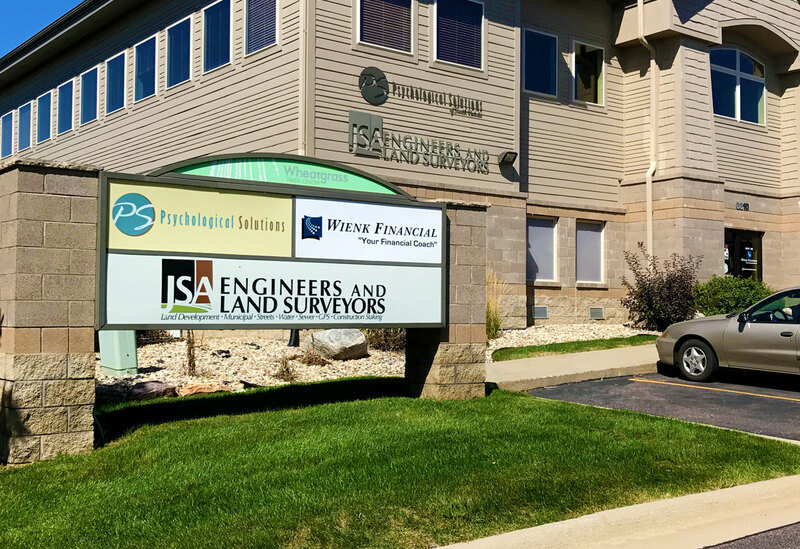 JSA has been one of South Dakota’s leading Civil Engineering and Land Surveying Firms since 1984. 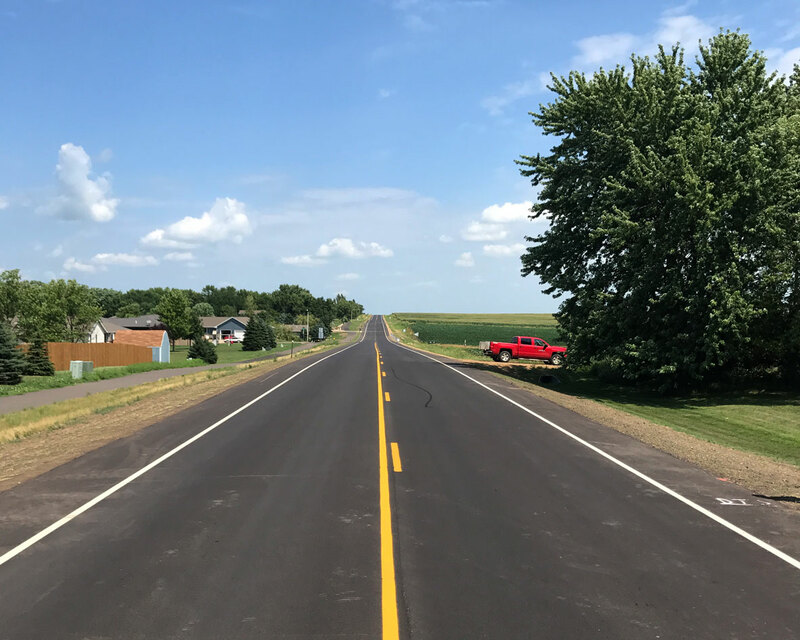 Conveniently located in Sioux Falls, we serve the surrounding area from southwest Minnesota to northwest Iowa. JSA builds future communities for where we live and work. 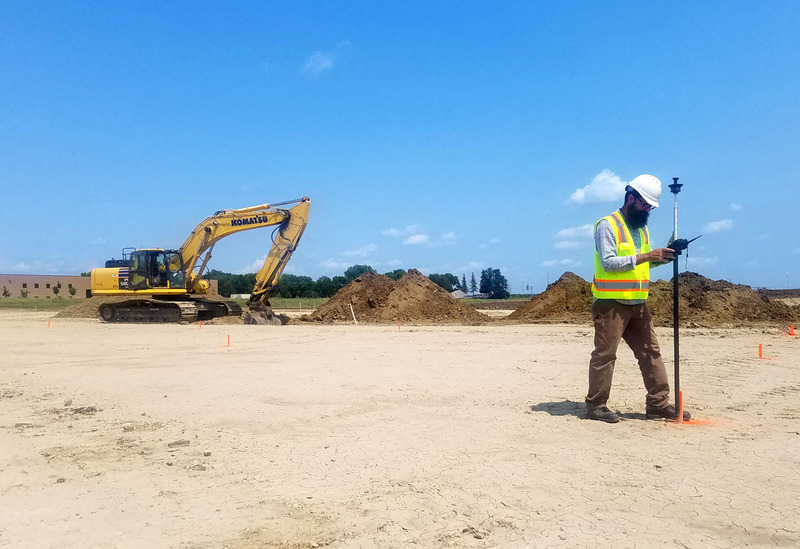 If you need long term engineering services or surveys that enhance productivity and provide accurate data, the team at JSA is composed of skilled engineers, land surveyors, and AutoCAD technicians that always provide more than the expected. Learn More. For over 33 years, JSA has successfully and creatively provided professional consulting civil engineering services beginning with the preliminary project scoping through design, plan preparation and bidding. We focus on understanding our client’s needs to provide practical, cost-effective solutions for your project. JSA brings unmatched surveying experience in conducting boundary/legal surveys, platting, topographic surveys and residential/building staking. Our team is dedicated to providing our clients with professional and precise surveying services. JSA has established experience in construction inspection, project administration and construction staking. Our comprehensive oversight and expertise ensures projects are completed on time and on budget. We place the highest value on teamwork and mutual respect among our employees and our clients.